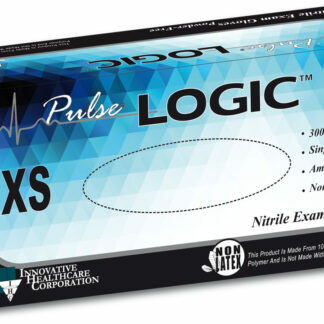 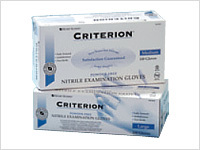 These powder free gloves are made of nitrile for excellent barrier protection and strength. 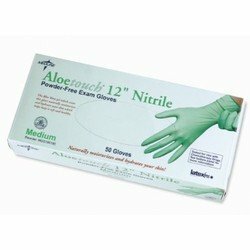 The aloe coating soothes and moisturizes your hands while you work. 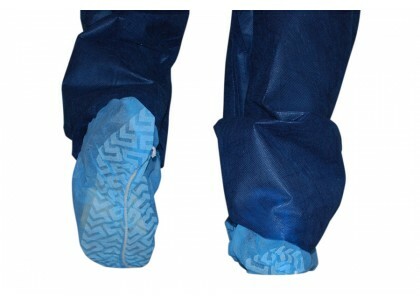 Free of latex and latex allergens, they provide a comfortable fit and secure textured grip. 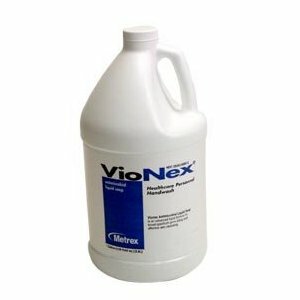 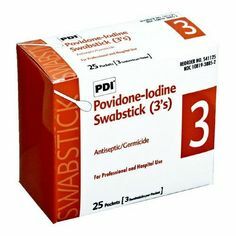 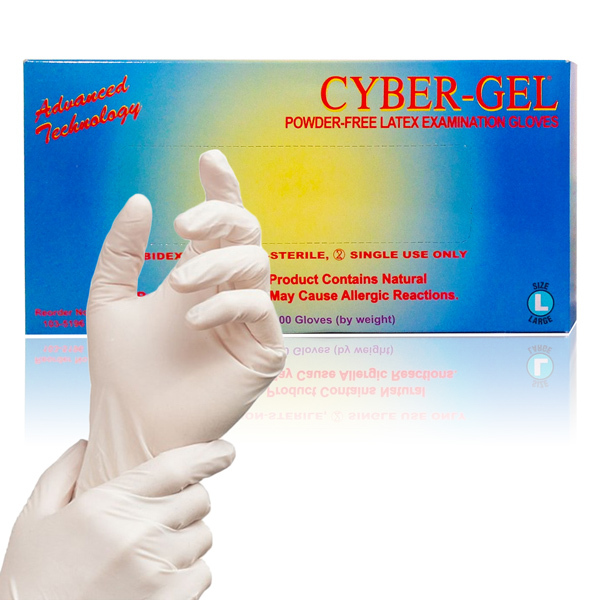 Tested for use with chemotherapy drugs, formaldehyde, gluteraldehyde and chlorhexidine gluconate. 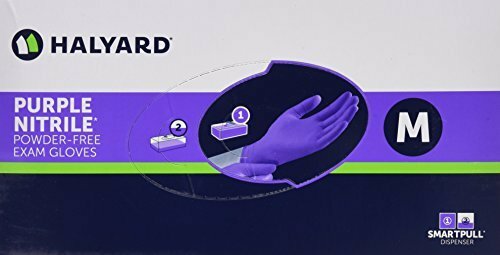 2-in-1 Glove Dispenser Cybergel Latex Powder-Free 100 ct.